1. Eva Throw- Perfect for cozying up on the couch for movie night or a late night Netflix binge of “Property Brothers”! This super soft throw will be mom’s new favorite. 2. Caprice Shower Curtain– A shower curtain? YES! The delicate floral cut-work on this curtain brings so much elegance to a powder room. Mom will feel like she is at a spa every time she showers. 3. 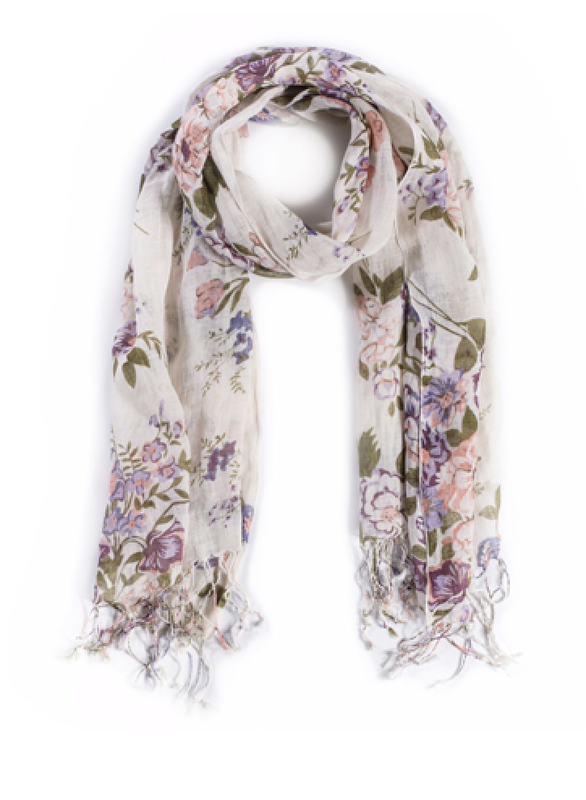 Vintage Floral Scarf – This retro and vibrant floral pattern scarf will be the perfect addition to mom’s wardrobe. Power clashing for all! 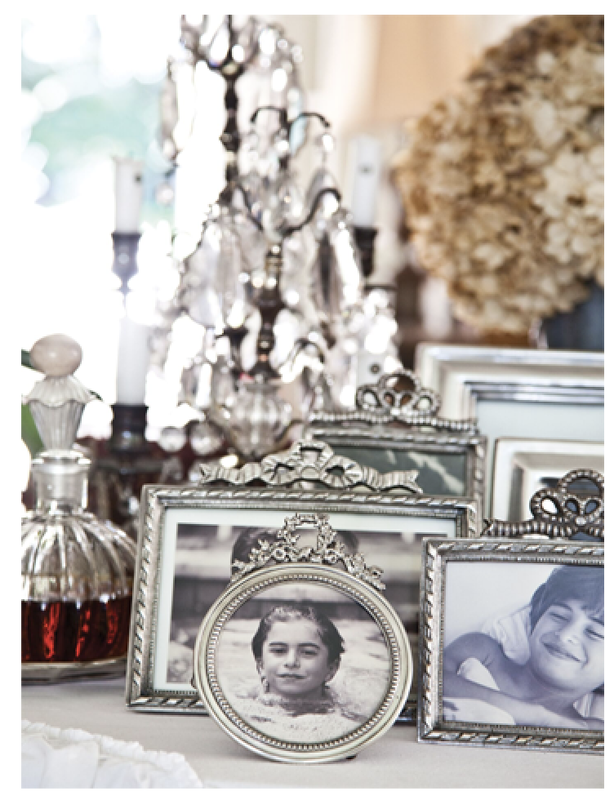 4.Picture frames – Family photos piling up in boxes? Make sure your mom has all the frames she needs to showcase your 1st grade dance recital, beloved cats, and her beautiful grandchildren. 5. 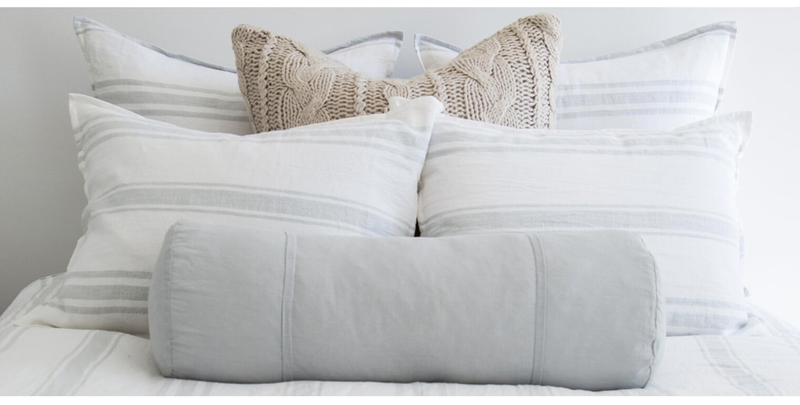 Jackson Bedding- What mom wouldn’t love a bedroom makeover? Give her some place serene, peaceful and fresh to lay her head each night. 6. Annabelle bedskirt- Delicate lace, need we say more? 7. Vintage Crochet 14” x 24” Pillow- This little guy makes EVERYTHING pretty. 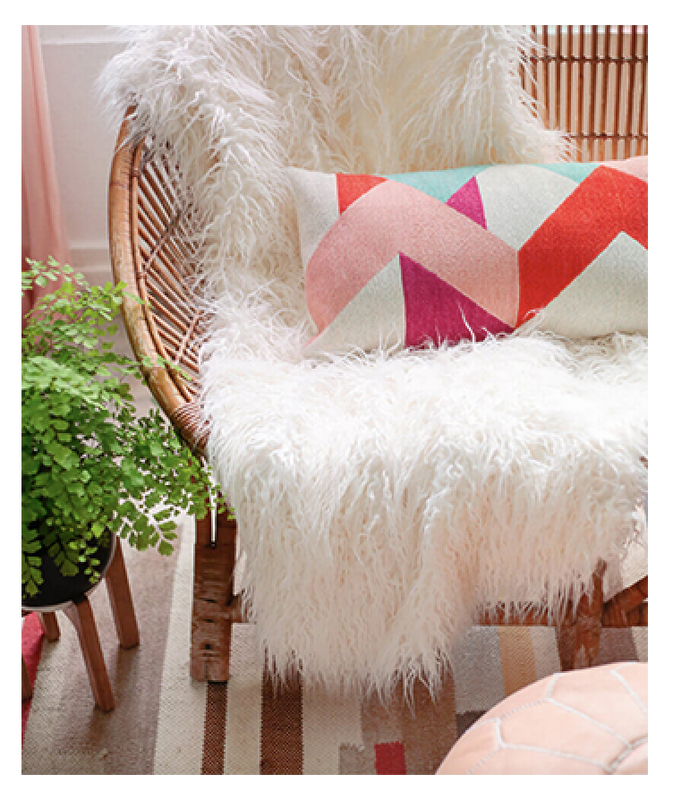 Crazy what a beautiful little pillow can do for a room. 8. Chimay Apron- This stylish linen apron is perfect for the mother who likes to feed you all sooooo much love when you come to visit. 9. Windsor Napkins – Your mom’s tablescape will impress even the most blasé dinner guests. Add our silver napkin rings to really knock their socks off. 10. 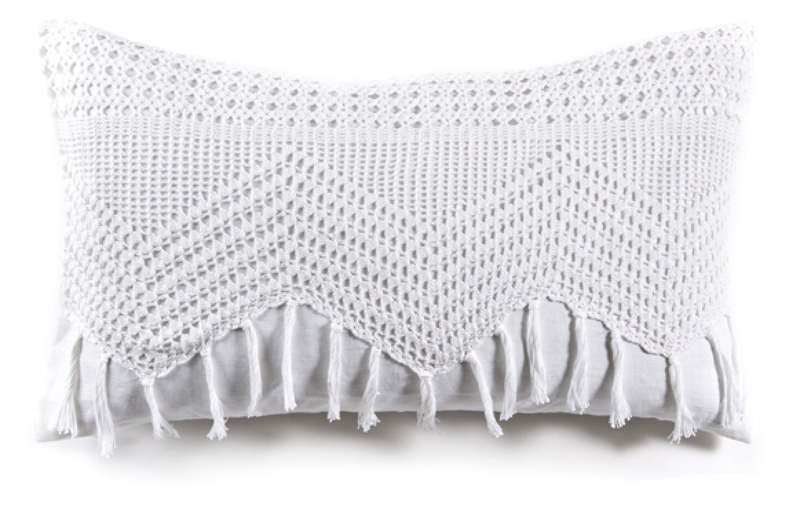 Montauk Throw - This lovely linen rose throw with cute tassels is a perfect touch of femininity for mom’s favorite room.